I was searching the web on recipes that I could use dates in. I came across a Caramel Date sauce that sounded interesting. 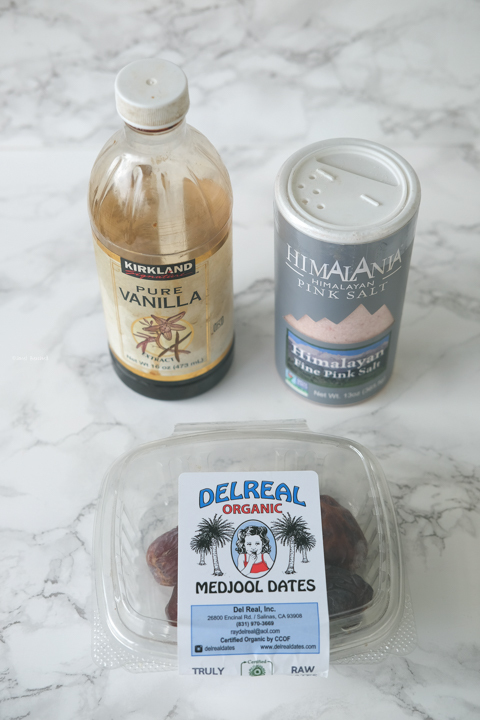 I admit I've never made anything with dates and the only time I've ever had something with dates in them were protein bars. 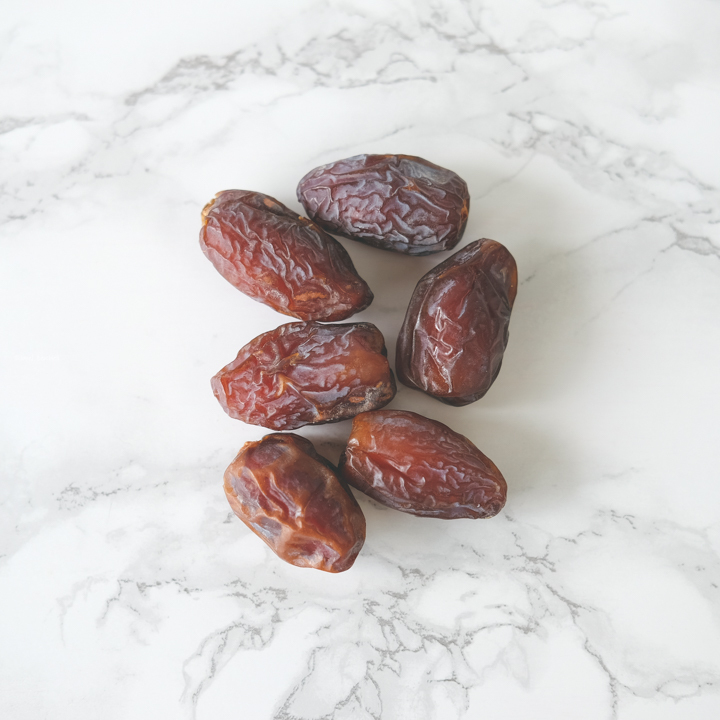 After you take the seeds out of the dates combine them in a jar or container with the water. Put in refrigerator over night. 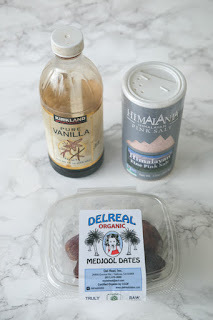 Using your blender or food processor dump in the dates with the liquid, Himalayan salt & vanilla. Blend until it is smooth. It will be a creamy peanutbutter like consistency. 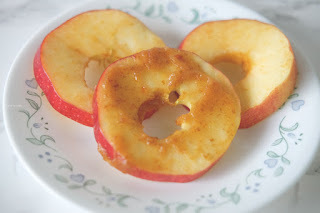 Serve with freshly sliced apples and enjoy. This was pretty good. I personally might cut back on the vanilla or possibly obmit it myself. One thing I like about this is that it is naturally gluten free, soy free,vegan and free of preservatives and junk. 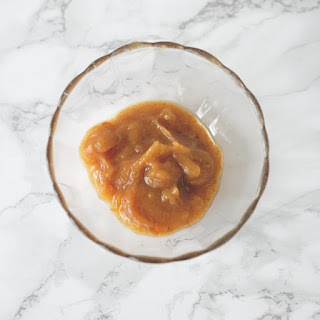 It is a healthy alternative to Carmel dips and it kinda has a Carmel taste.